Sgt. Paul Fenton is a 21-year department veteran and an FBI-trained SWAT team commander. He'll replace Chief Neil Williams, who is due to retire in December. CAPE ELIZABETH — Sgt. 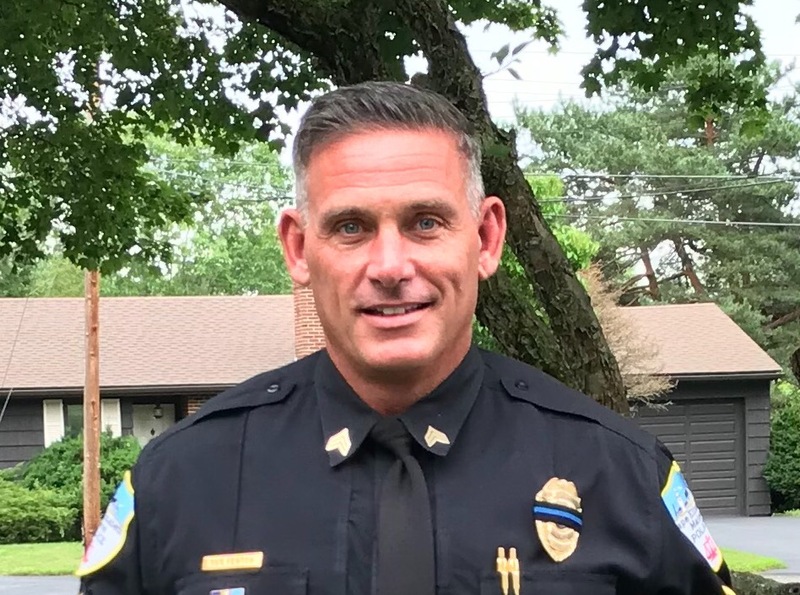 Paul Fenton, a 21-year veteran of the Cape Elizabeth Police Department and FBI-trained commander of the Southern Maine Regional Swat Team, has been selected to become the town’s next police chief. 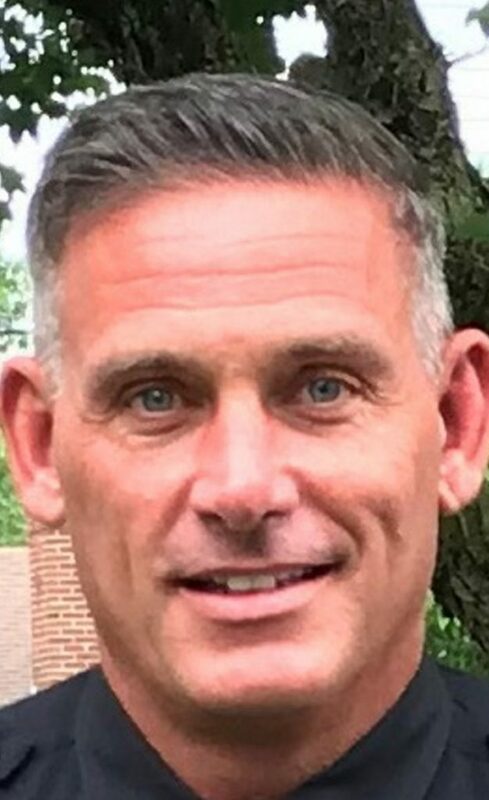 Fenton will replace Police Chief Neil Williams, who is due to retire in December after 39 years on the force and 19 years in the department’s top spot, Town Manager Matt Sturgis said Friday. The job opening drew 12 strong applicants, Sturgis said, six of whom were interviewed. Fenton was selected by a five-member panel that included Sturgis, Fire Chief Peter Gleeson, Public Works Director Robert Malley, Scarborough Police Chief Robbie Moulton and a town resident. Sturgis said he expects Fenton will be “an excellent ambassador for law enforcement in the community,” given his varied experience in the field. He also believes Fenton will continue to be a mentor and example to other officers in the department, demonstrating the potential to be promoted as a result of hard work and determination. Sturgis said he’ll ask the Town Council to confirm his appointment of Fenton at an upcoming meeting. Williams’ last day on the job will be Dec. 31. Fenton said he’s excited to take over for Williams, who he described as his longtime mentor. Fenton, 46, lives in Portland with his wife and two young sons. He graduated from Cheverus High School and Brandeis University, where he studied legal justice. He worked as a part-time police officer in Old Orchard Beach for two years before becoming a full-time patrol officer in Cape Elizabeth in 1997. He was promoted to detective in 2000 and became a sergeant in 2013. He received a master’s degree in criminal justice from Husson University in 2016, graduating with a 4.0 grade-point average. The same year, he attended the FBI National Academy in Quantico, Virginia, one of numerous training programs he has completed in the last 20 years. Training and certification areas include executive leadership, public records access, school and workplace violence, crisis intervention, cultural diversity, use of force and active shooter response. Fenton became commander of the regional SWAT team in January, overseeing 23 police officers and paramedics from Cape Elizabeth, Scarborough and South Portland. Special Weapons and Tactics officers are highly trained to respond with military precision to hostage situations, mass shootings and other major public safety events. Fenton said he immediately added regular training sessions in area schools because he wanted SWAT team members and local patrol officers to become familiar with emergency response protocols, as well as school layouts and staff members. Although Cape Elizabeth is a small town – with about 9,300 residents and 14 full-time police officers – Fenton sees it as part of a larger community that isn’t immune to or isolated from the public safety challenges facing cities and towns across the United States. A former New England champion Brazilian Jiu Jitsu competitor, Fenton was a mixed martial arts coach and commissioner of the Combat Sports Authority of Maine from 2009 to 2013. Appointed by former Gov. John Baldacci, he was one of five commissioners who drafted rules to regulate the relatively new sport in Maine. Fenton also is a defensive tactics instructor at the Maine Criminal Justice Academy and teaches women’s self-defense classes about once a month in the Greater Portland area. Fenton said he got into the self-defense training after a Cape Elizabeth mother asked him to teach her and her college-bound daughter some basic skills to help her stay safe as she entered adulthood. “It’s about giving someone more confidence in how to respond if something should happen,” Fenton said.